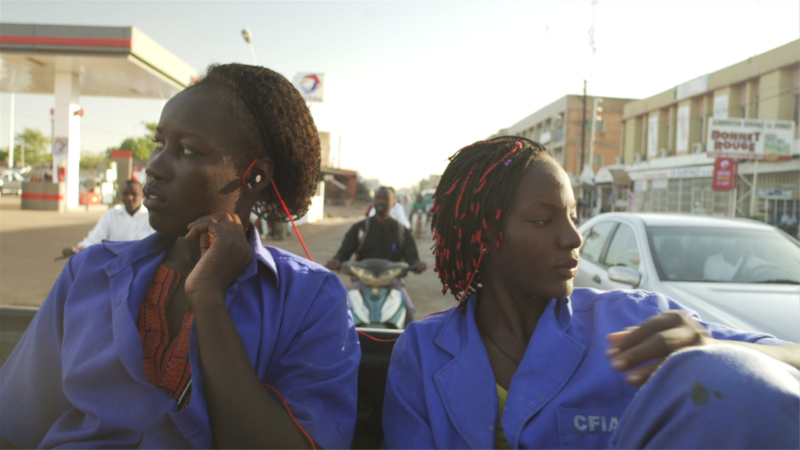 Our new documentary Ouaga Girls, by Theresa Traore Dahlberg, had its Swedish national premiere during Gothenburg Film Festival, where the film was nominated in the category Best Nordic Documentary. The film will now travel south to Ouagadougou, were it will have its Burkinabe national premiere at Fespaco, were it will be screened in the section Panorama Long Metrage. This year’s winner is breaking new ground with her both sensitive and powerful film Fragility. Through the courageous decision to turn the camera on herself and her suffering, she manages to portray something great and universal. Her film is both political and poetic, a story of mental illness, identity and the psychological consequences of migration. 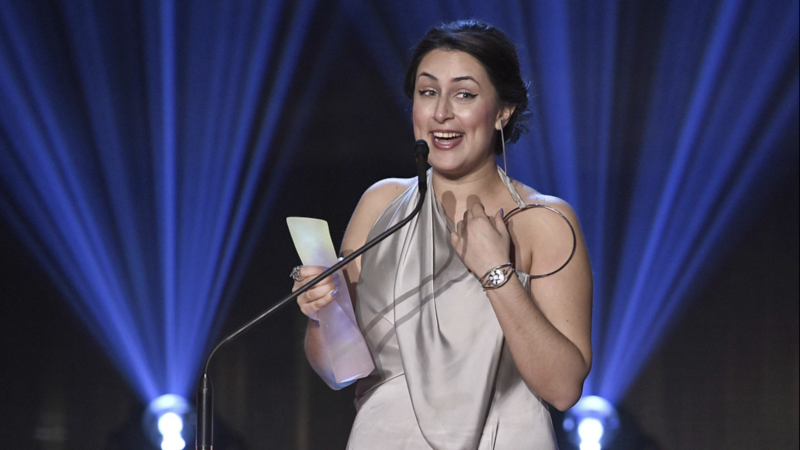 Fragility and Ahang Bashi was also rewarded during this years Gothenburg Film Festival, where Fragility won the Best Swedish Feature – The City Of Gothenburg Award and Ahang Bashi received the prestigious Mai Zetterling Grant (motivation in Swedish below).